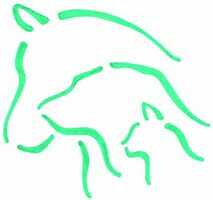 We treat companion pets, equine and farm animals. Fully equipped surgical, diagnostic and hospitalisation facilities. Weight clinics, puppy socialisation classes, pet passport scheme. Caring professional staff, consultation by appointment. 24 hour emergency care provided by our own vets and nurses.